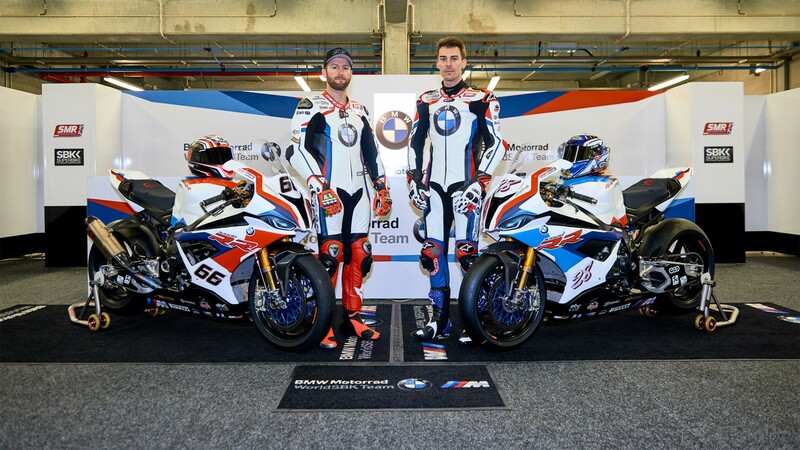 Before heading out on track for the final day of pre-season testing in Portugal, the BMW Motorrad WorldSBK Team unveiled the 2019 livery for their new BMW S1000RR. To lift the covers on the brand new SBK® machine of the German manufacturer were riders Tom Sykes and Markus Reiterberger, revealing the iconic BMW M Motorsport design ahead of media and thousands of fans across the globe, attending their presentation live on the social media channels of the team. 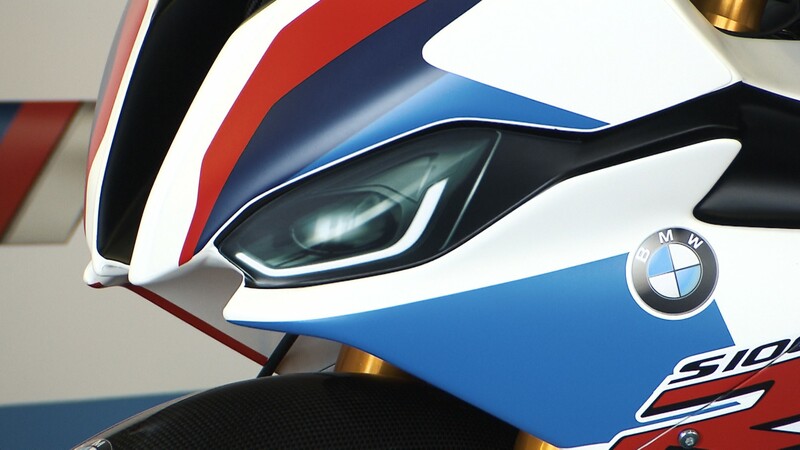 The S 1000 RR takes its cues from the iconic BMW-M colours, with swathes of red and blue running through the matte white finish machine. Find out how the BMW Motorrad WorldSBK Team will do on the final day of testing at Portimao! Follow the live timing and watch exclusive highlights and interviews with the WorldSBK VideoPass.